Hello PMB friends, this is Michelle here today. 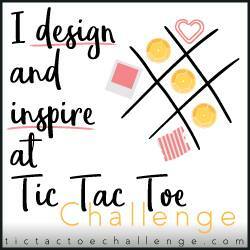 I hope you enjoyed the new Cherry Blossom kit reveal and the blog hop last week. Thank you so much for visiting all the DT's blogs and leaving such kind comments. I was really excited to see the kit in person, since I love the Asian theme and especially the cherry blossom motif. My Chinese name relates to the plum blossom, which basically looks like a cherry blossom, so I have a lot of sakura themed items lying around the house. I was thinking that some people may not like the theme or find it too specific, so I wanted to say never let a collection's theme discourage you from using it. You can totally use it outside of it's immediate purposes. There are a lot of floral motifs in this collection, so you can easily use it for spring, outdoors or Easter projects. 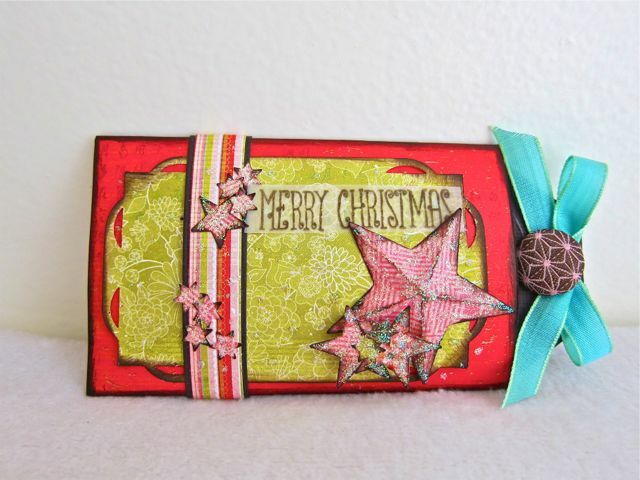 I also noticed the bright, vibrant colors so I thought it could easily be adapted for Christmas projects. 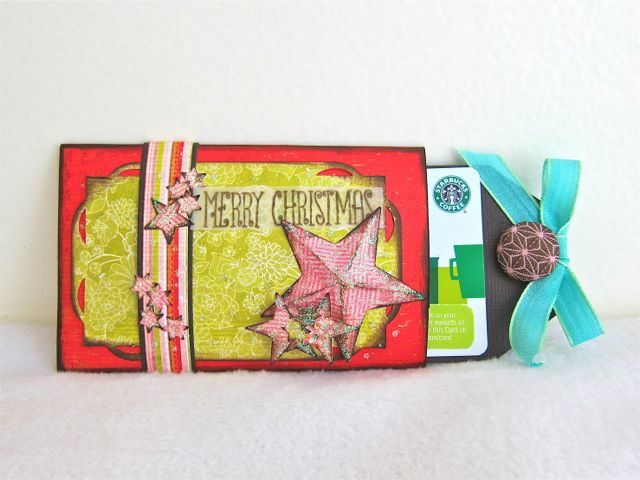 I choose some red, green and pink papers and made a Christmas gift card holder. 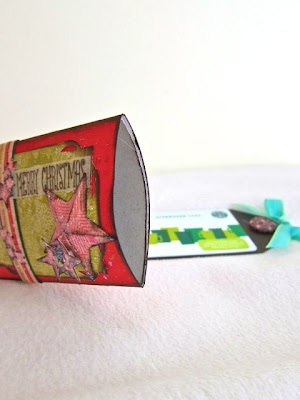 I was at an all day crop and my friend was telling me that a toilet paper roll will flatten down to be a cute holder for a card. I was kind of amazed and wondered who thought to do this. I went home to try and it works! 1. 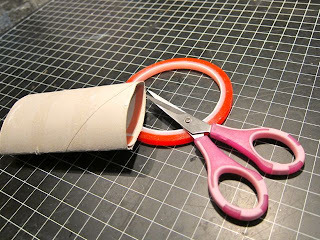 Flatten a toilet paper roll. 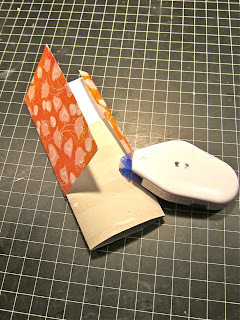 A bone folder helps with making the two creases. 2. Seal one end with something strong. I used red line tape and then some staples for good measure. 3. Cut a piece of patterned paper at 6 x 4.25" and wrap it around the toilet paper roll. 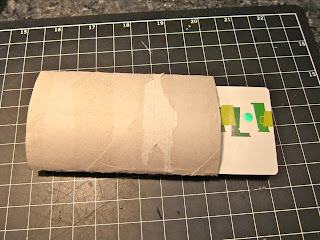 Adhere the paper onto the roll using a tape runner. 4. 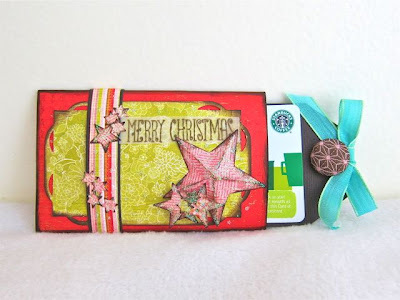 Cut a piece of cardstock 5.5 x 2.25" to make a tag that will slide inside. 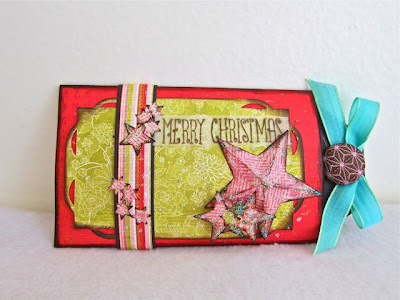 To decorate my tag, I tied a bow using the shimmery May Arts ribbon and topped that off with the Basic Grey fabric covered stitched brad. 5. Decorate the holder. I punched out some stars and glittered them with Stickles. I made 5 creases from each point to the center of the star to create a 3-D effect on my largest star. I also made a belly band to wrap around the holder. 5. Stamp your sentiment. 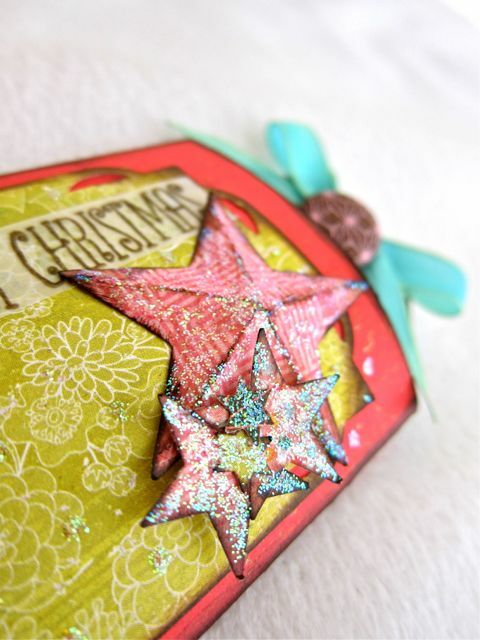 I stamped on the vellum that comes in the kit for a more subtle effect. I hope you enjoyed today's tutorial. I encourage you to use your collections and don't be limited by its theme. Once I won a circus and dinosaur collection and thought I'd never use them since I don't have kids, but I did find a way to use both collections. I hope you have a great day and thanks so much for stoppin' by! What a great idea!! I loveeeeeeeeee the stars!!!! So clever - love this!! such a creative idea! love it. I absolutely love this idea! So pretty. This looks so cute! I can't bring myself to use TP rolls, haha - maybe I'll be persuaded eventually! This is so cute! And who knew it would be the perfect size! This is such a cute idea! With boys in my house we have a lot of empty rolls! Your gift card holder looks great. What an awesome idea! WOW! This is an amazing upcycling project! I love how you think, Michelle! I love how you think and craft. That's what I meant to say:) LOL! 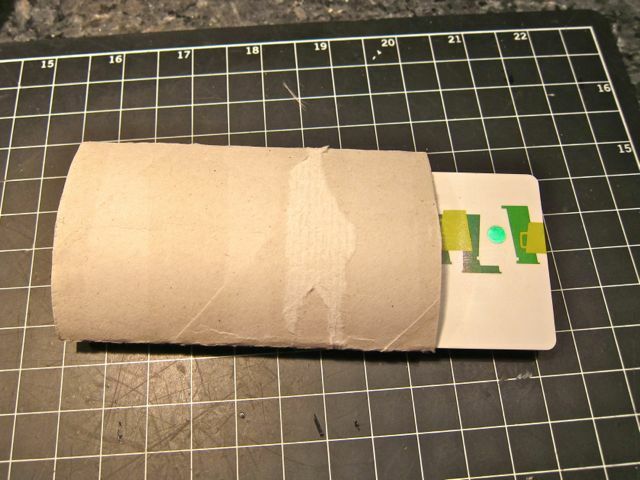 Sorry to cause dissension, I guess you'll have to use the roll soon. He seems like he has a good sense of humor judging by your photo so he might be understanding about collecting materials for future use.